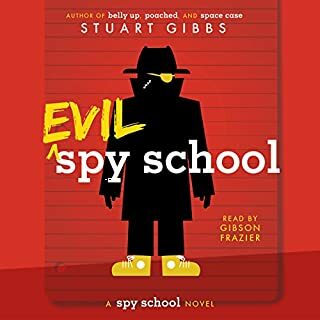 Thirteen-year-old Ben Ripley has been caught in the snares of SPYDER more than once and knows well enough to be suspicious of anything that seems too good to be true - despite needing special tutoring in advanced survival techniques. So when Murray Hill finally breaks his silence with an offer to hand over the SPYDER elite, Ben knows there must be something going on. But his hesitation doesn’t stop the assignment. 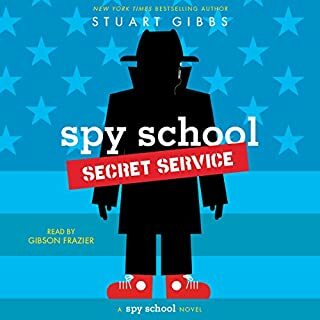 During a spy school game of Capture the Flag, 12-year-old Ben Ripley somehow accidentally shoots a live mortar into the principal's office - and immediately gets himself expelled. Not long after going back to the boring old real world, Ben gets recruited by evil crime organization SPYDER. 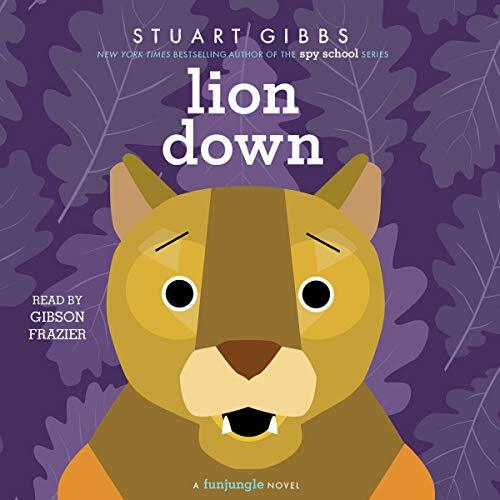 Teddy Fitzroy returns as FunJungle’s resident sleuth when a lion is falsely accused of killing a distinguished dog in the latest novel in New York Times best-selling author Stuart Gibbs’s FunJungle series. For once, operations at the enormous zoo/theme park appear to be running smoothly (except for the occasional herring-related mishap in the penguin exhibit) and Teddy Fitzroy is finally able to give detective work a rest. But then a local lion is accused of killing a famous dog - and the dog’s owner, an inflammatory radio host, goes on a crusade to have the cat declared a nuisance so it can be hunted. But it looks like the lion might have been framed, and a renegade animal activist wants Teddy and Summer to help prove it. 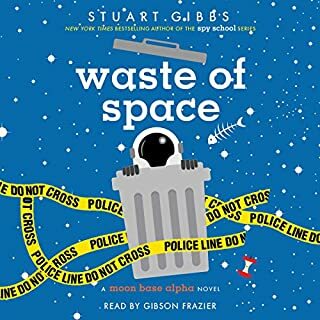 Soon, Teddy finds himself wrapped up in the middle of his most bizarre, hilarious, and dangerous case yet. 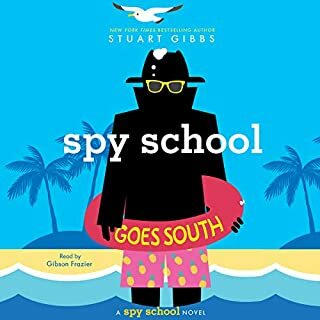 I love this series and this book was amazing. I recommend that you listen to this! 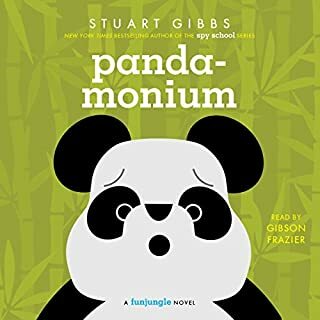 Stuart Gibbs is a master with words and he shows that once again in the new FunJungle story! Would definitely recommend! This book is just a big political statement. This book is just a big political statement. If you are not a liberal I do not recommend this book. 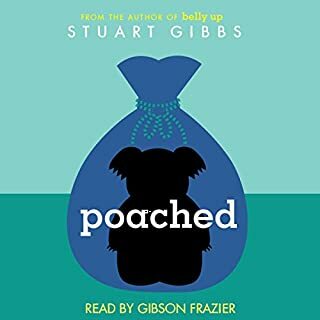 I don't understand how animal activists like Gibbs can go on and on about endangered species when thousands of babies are aborted a day.